The body that hands out the Oscars on Friday sought to distance itself from a furore over the Academy Award nomination of a film about two boys who murdered a British toddler in 1993. ‘Detainment,’ a 30-minute film about the death of two-year-old James Bulger, made headlines in Britain after it was nominated for an Oscar on Tuesday in the short film category. The case, in which two 10-year-old boys lured Bulger from a northern English shopping mall and tortured him to death, is one of Britain’s most notorious criminal cases. An online petition asking for the film to be withdrawn from Oscar contention has attracted more than 130,000 signatures and support from Bulger’s parents. In its first comment on the controversy, the Academy said it was “deeply moved and saddened” by the loss endured by Bulger’s family but made clear the nomination would not be rescinded. “The Academy does not in any way influence the voting process,” it said in a statement. “‘Detainment’ was voted on by Academy members. When making their choices, each individual applies their own judgment regarding the films’ creative, artistic and technical merits. We understand that this will not alleviate the pain experienced by the family; however we hope it clarifies the Academy’s neutral role in the voting process,” the statement added. 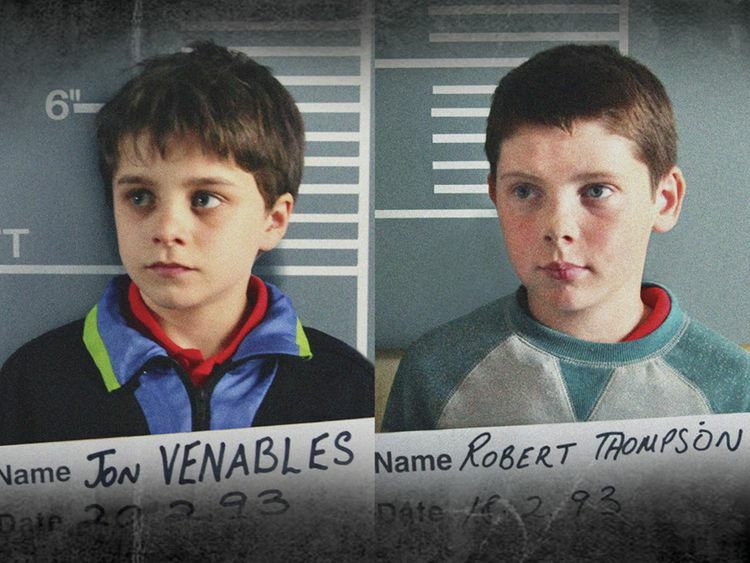 ‘Detainment,’ directed by Vincent Lambe, uses transcripts of police interviews, official records, security camera footage and actors to recreate the arrest and questioning of the two convicted boys. Lambe said in a statement on Thursday he never intended to bring further anguish to Bulger’s family but added; “While it is a painfully difficult case to understand, I believe we have a responsibility to try and make sense of what happened.” The Oscar winners will be announced at a ceremony in Hollywood on February 24.